When it comes to lottery, we tend to get preoccupied with dishing out tips on how to win it, and forget about what happens if you do bank a major jackpot. We've been getting more and more questions from our customers about the process our winners go through once their lucky numbers come in, so we've decided to shed some light on this exciting process. 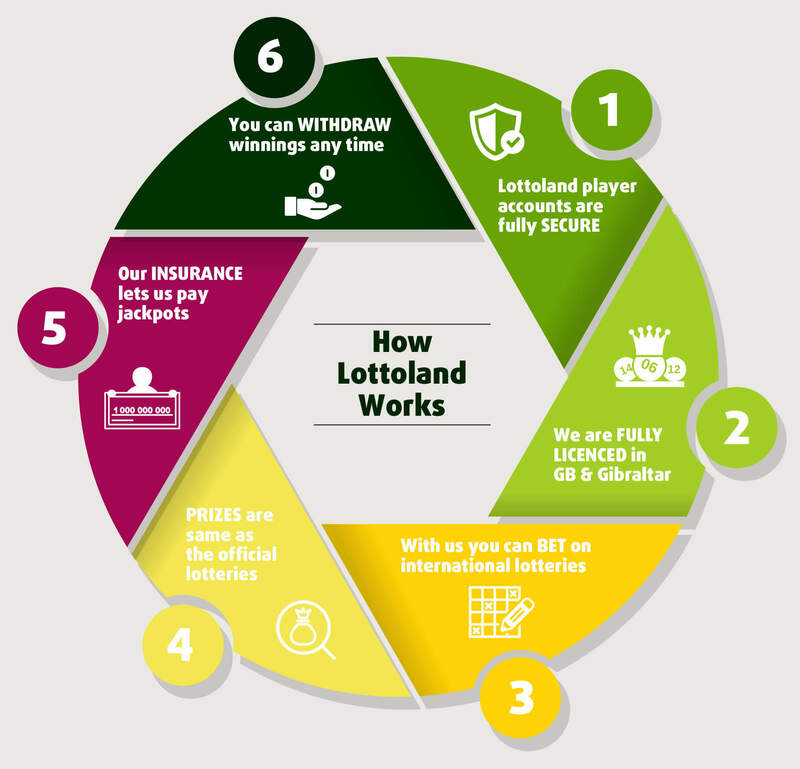 Lottoland allows members to bet on the outcome of the world's most popular lottery jackpots and bank the biggest prizes around. As you're betting on the outcome, not buying a paper ticket, meaning that country restrictions and fixed jackpots are a thing of the past. With us you can enjoy betting on lotteries from across the globe, giving you a world of choice. When it comes to smaller prize payouts, we make the payments from the proceeds of bets already made. For the larger jackpot amounts our insurance companies cover the payouts, no matter how large they are. The diagram below summarises the process pretty nicely. Every bet you place with us is protected by our guaranteed payout scheme, meaning that any win, from £1 to £1 billion, will be paid to you. Our payout system is licensed by the Government of Gibraltar and regulated by the Gibraltar Gambling Commissioner, the same organisation who regulates the UK's biggest bookies, such as bet365 and William Hill. What's more, our biggest jackpots are backed up by a number of leading insurers, meaning that regardless of how much you win, or how many payments you opt for, you'll get the full sum. All of our jackpot prizes can be claimed as a one-off lump sum, unless specified otherwise. All other prize tier winnings will be paid out in a one-off payment. Our US lottos MegaMillions and PowerBall can also be claimed in instalments if you wish. We replicate the pay-out structure of the official lotteries in America and therefore a 35% reduction is made in the total US Jackpots to reflect the tax an official lottery winner would pay. The MegaMillions and PowerBall Jackpots can be paid out in the 30 year instalments, with one annual payment being made for the 30-year term. The level of payments are calculated such that the payments rise 4% from year to year until the full sum has been paid out. Payment can also be offered as a lump sum and will be paid out at 60% of the total value of the annuity amount. Cash4Life is of course paid out in instalments, not a lump sum, because of the nature of the jackpot – cash for life! The infographic below will give you information on how to request a payout, or you can check out our step-by-step guide for further information. By law all betting companies, us included, are required to see official ID in order to verify your identity. This prevents our customers from having their winnings claimed by someone else. 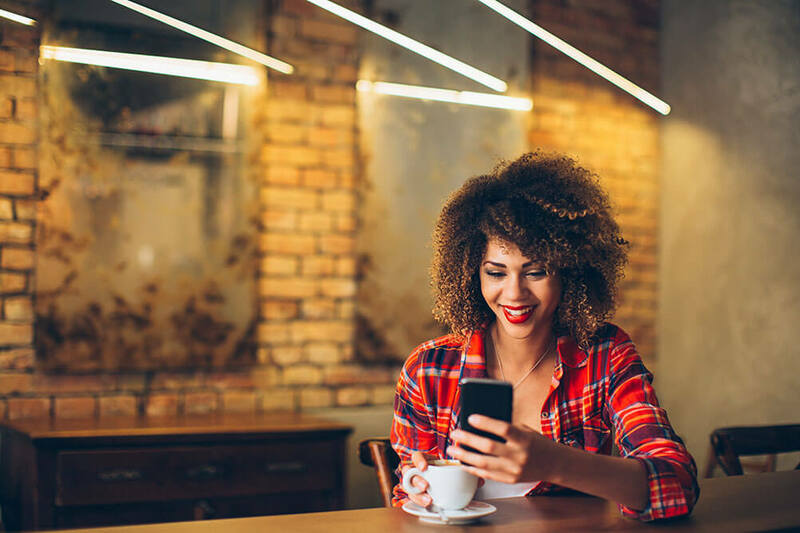 We will ask you to upload scans of either your passport or driving license, or alternatively you can upload these documents to your Lottoland account to speed up the process. Once the documents are uploaded they should be verified in 24 hours. Jackpot prizes will be paid into an account chosen by you, however to prevent money laundering the account must be in your name, and in the country you reside in. Some wins will appear in your account in a matter of days, while larger prizes may take a few weeks to appear. However, we offer far quicker payment than traditional lottery organisations! 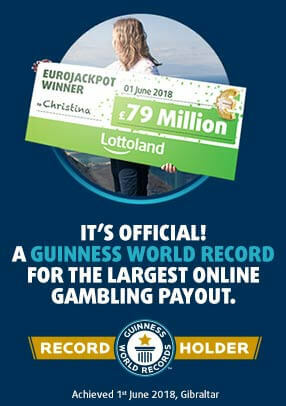 Just ask Christina, our record-breaking £79 Million winner who claimed her prize quickly and without delay from Lottoland. Our customer service team is always delighted to help with any questions or queries you might have about our products or upcoming promotions. Just click here to contact them, or send an email to support@lottoland.co.uk.